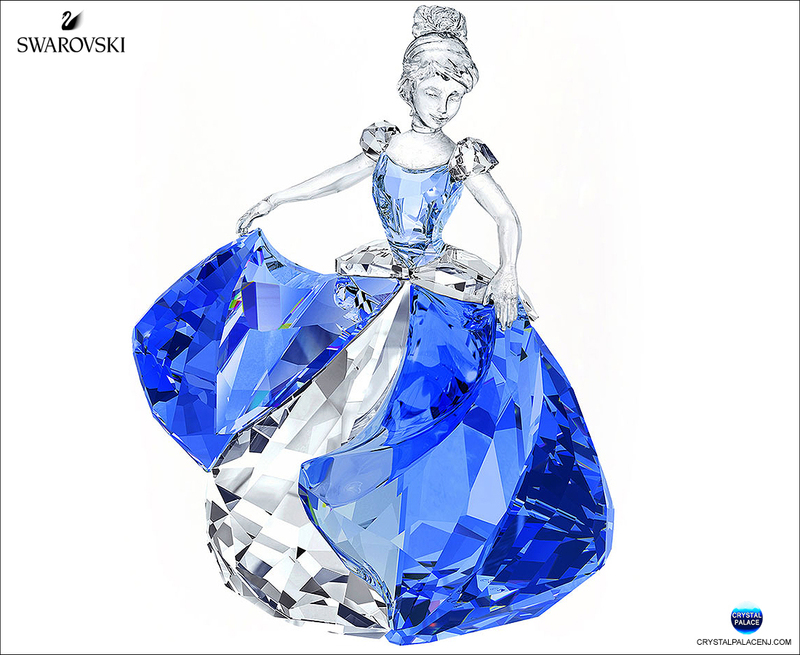 This Swarovski design depicts Cinderella dancing in a sparkling blue and clear crystal outfit. 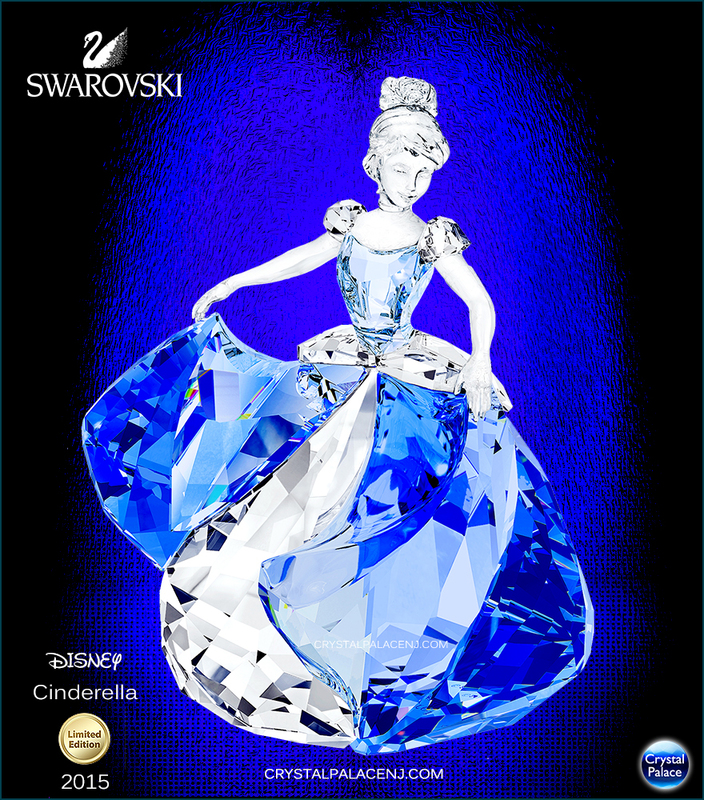 This Swarovski Disney creation is a tribute to the new movie Cinderella and will become the eye-catcher of every collection. Cinderella`s dress is crafted in Light Sapphire and Clear crystal . Her face, hair and arms are in Clear crystal. 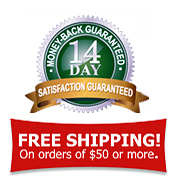 This design depicts Cinderella dancing in a sparkling blue and clear crystal outfit. Only available in 2015, this Disney creation is a tribute to the new movie Cinderella and will become the eye-catcher of every collection. Cinderella`s dress is crafted in Light Sapphire and Clear crystal . Her face, hair and arms are in Clear crystal. Cinderella, or The Little Glass Slipper is a European folk tale of unjust oppression published by Charles Perrault in 1697, and later by the Brother Grimm in their folk tale collection Grimm‘s Fairy Tales. Disney’s animated feature was released on February 15, 1950, and is now considered one of Disney’s classics as well as the most well known film adaptation. Cinderella is a headstrong and independent young woman who is truly beautiful. She is kind to all and doesn't let hers sorrow get the better of her.